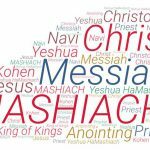 Does Yeshua (Jesus) pass the first test of Messiahship? So, if a person either claimed to be the Messiah or others proclaimed him to be the Messiah, the first test he had to pass is the question of lineage: is he a direct descendant of King David? If such ancestry could not be verified, the claim ended. Let’s find out if Yeshua passes this critical Messianic test by following the seed’s journey through Scripture, starting at Creation. 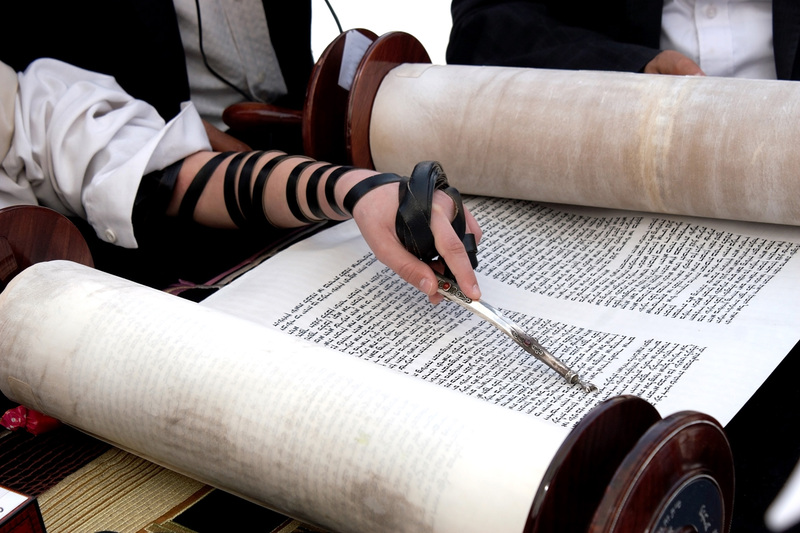 Jewish and Christian literature since the time of Yeshua have pointed to Genesis 3:15 as the first reference to the Messiah in the Torah. Banished from the garden with Adam and Eve, we follow Cain and his descendants to determine if he carries this promised seed. 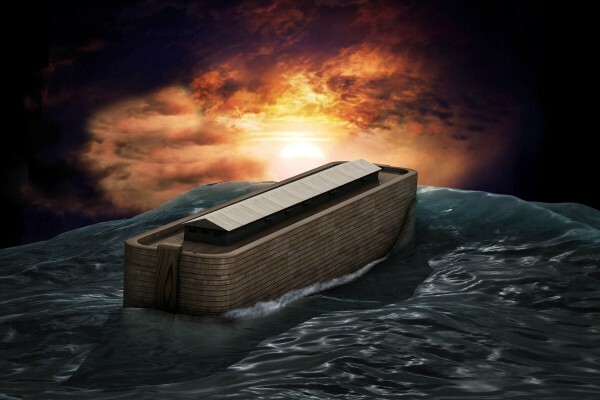 But as we emerge from the waters of the Great Flood, we find that they have perished. After Cain had murdered Abel, God gave Adam a new offspring whose name was Seth. 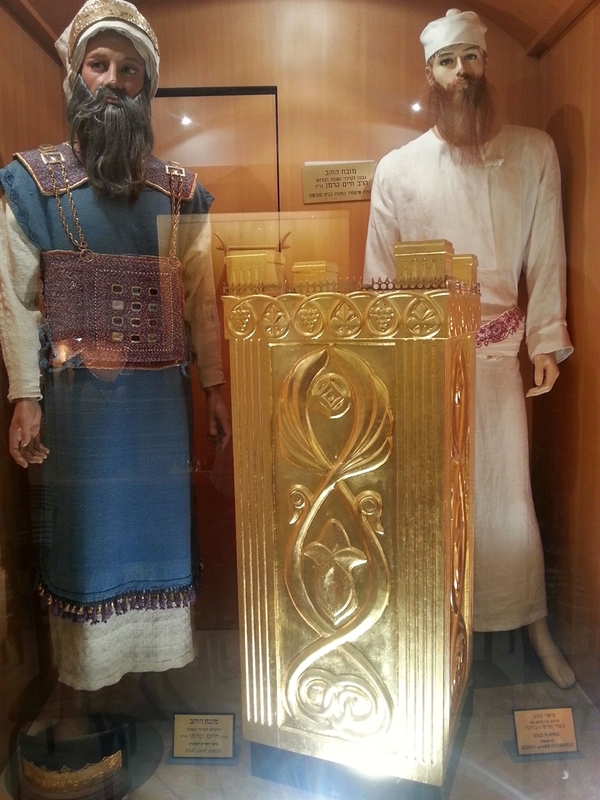 The Scripture tells us that Seth was a righteous man and his lineage did survive the Flood. From here, we take a couple of notable side trips. 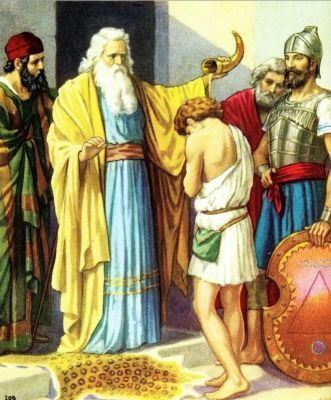 First, we follow Noah’s son Ham, the grandfather of Nimrod who ruled Babylon, fighting God Himself, eventually installing the idol of Baal and endorsing baby sacrifices to Molech throughout the land. Did you know that “secret societies” and “mystery religions” such as Freemasonry still today trace their heritage back to Nimrod? 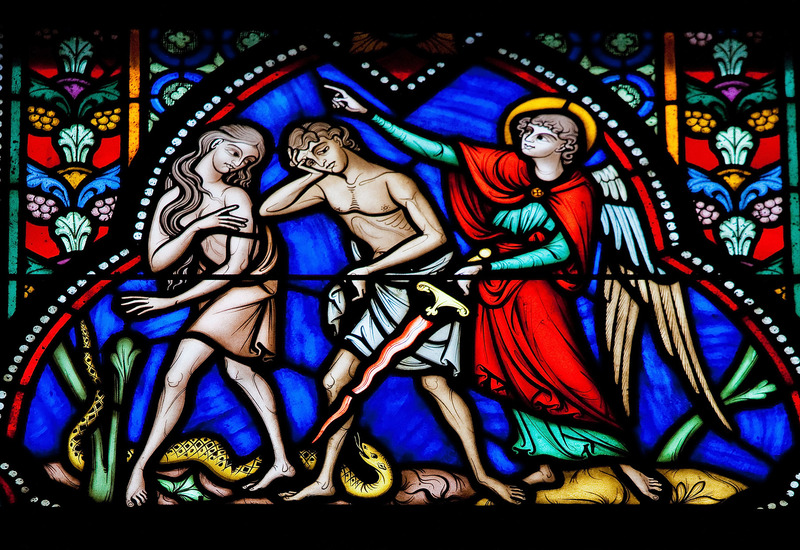 In this way, many say that Nimrod’s line carries the serpent’s seed within these spiritual societies that lure millions away from the truth of God with “secret” knowledge and wisdom, just as the serpent lured away Eve. It’s crucial for all people to understand the serpent’s schemes so they can follow the seed that leads to life in Messiah, not death from the serpent. 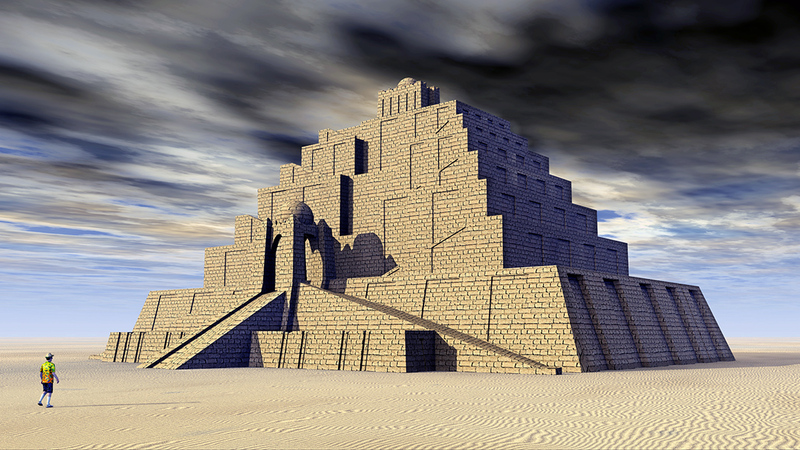 The Tower of Babel was most likely a tired pyramid called a Ziggurat, such as this 3D model. From its top, Nimrod ruled Babylon. 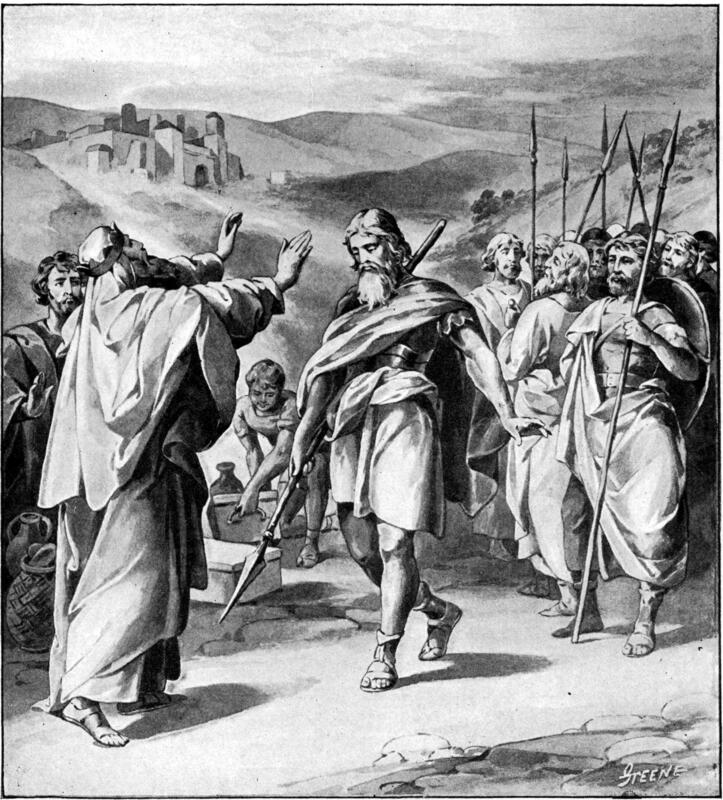 Second, we follow Noah’s other son Canaan who fathered a multitude of clans (Amorites, Jebusites, Hitites, Canaanites) who occupied the future Promised Land. Like Nimrod’s lineage, they also sacrificed their children to Molech and worshipped Baal as well as a multitude of false gods. But we need to go back to Noah’s son Shem to follow Eve’s seed toward Messiah. Shem became known as the first Semite and the forefather of Abraham, Isaac, and Jacob—all carriers of the promised seed (Genesis 4:25–5:32; 10:21–29; 11:10–26; 12:1–3; 17:19; 21:12; 28:10–15). Until the time of Judah and King David, both the Hebrew Scriptures and the New Testament follow the same record of the seed. But once we reach David, the critical person in this Messianic test of 1 Chronicles 17:11, two divergent lineages lead us toward the same seed, Yeshua. What is going on? How can we know for sure which path, if any, will give us the correct answer we are seeking? 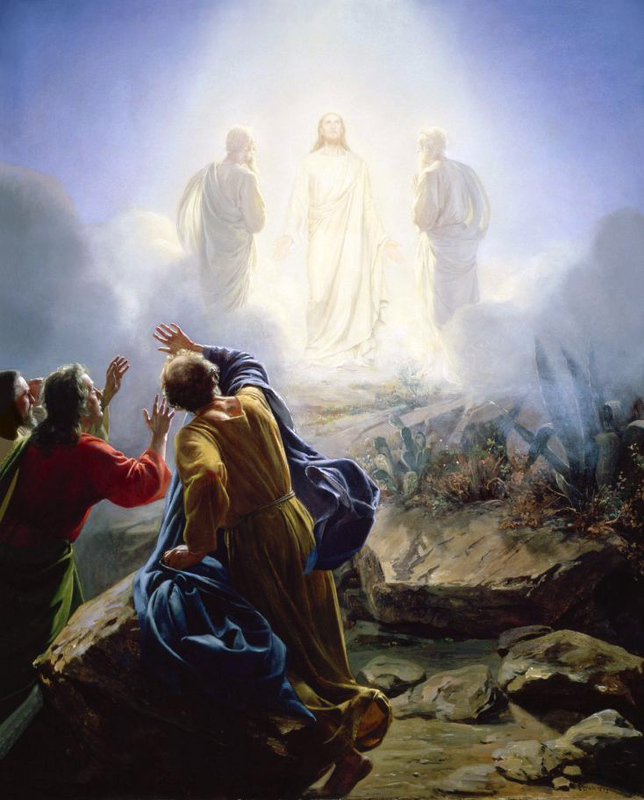 Let’s look at these two records written by the apostles Matthew and Luke and consider how these accounts may reveal a seed who is both of man and of God. 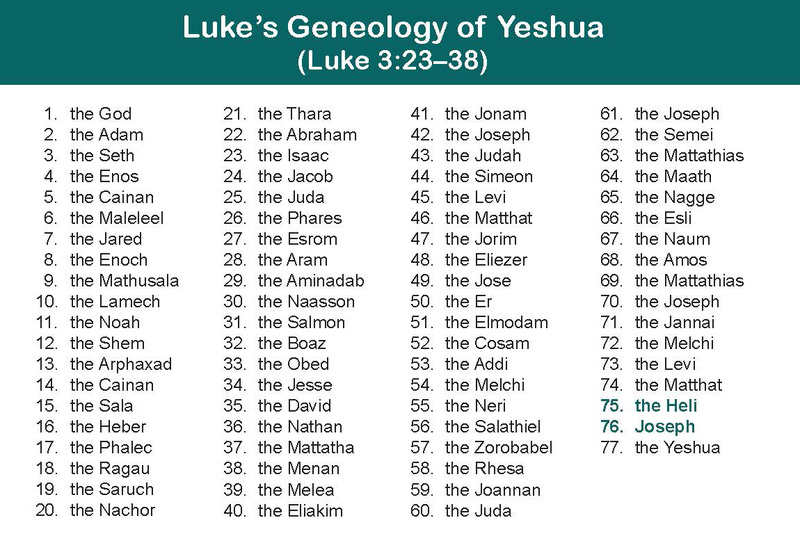 With 34 fewer names than in Luke’s record, Matthew clearly leaves out several generations. 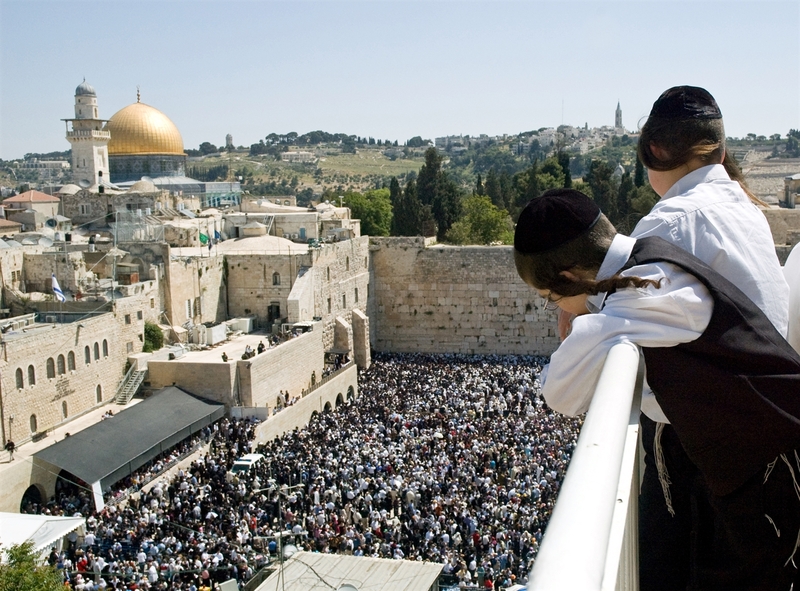 Modern rabbis say that skipping these generations compromises the integrity of proof that Yeshua needs to claim royal lineage to David’s throne. We find the answer to this concern in the Hebrew Scriptures themselves. 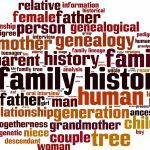 In the Hebrew Scriptures, we sometimes find names left out of genealogies. For example, in 1 Chronicles 1 and 2, fourteen generations are listed from Abraham to David, similar to Matthew. So, we can say that shortening lineages is acceptable Biblical recordkeeping. Moreover, in Hebrew numerical values have meaning. The name David (ℸוℸ) in Hebrew has a numeric value of 14, representing 2 x 7, which stands for covenant and perfection. 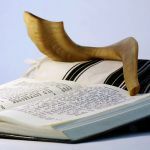 Through his 2 lists of 14 names, Matthew could be emphasizing in a Biblical manner that Yeshua does not only come from the line of David but that he is also the Branch (Messiah) through whom the covenant with the Jewish People would be fulfilled—a double perfection. 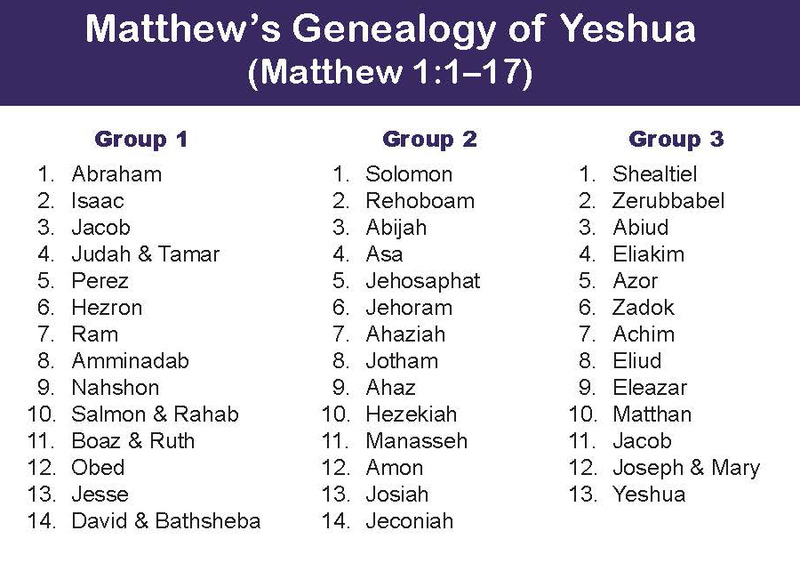 By leaving out a 14th father in his third group of names, Matthew may be demonstrating that Yeshua’s true father is not physical but supernatural. 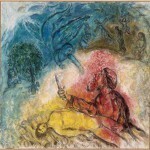 In fact, Messiah would be known from before creation, as affirmed by the Rabbis in the Mishnah (oral laws compiled from AD 10–200) and later in the Talmud (oral laws with commentary). The missing name leaves room for this supernatural incarnation. 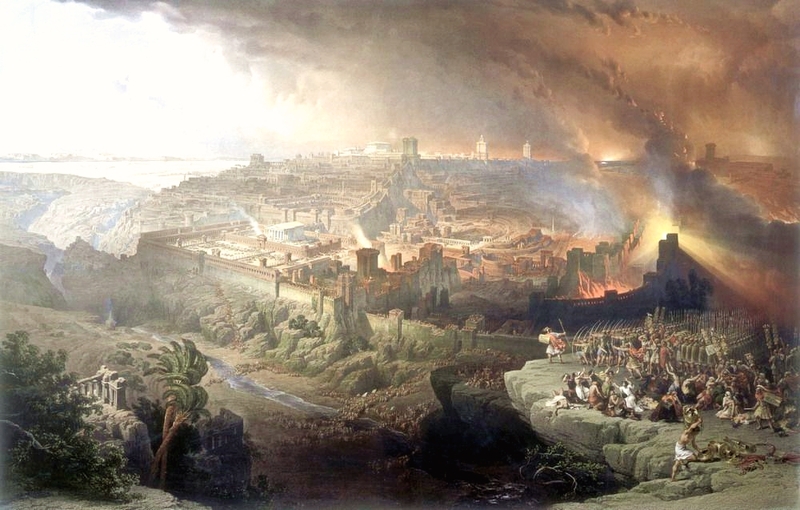 Matthew helps us see that Joseph is only Yeshua’s legal father, who is in the Davidic line. 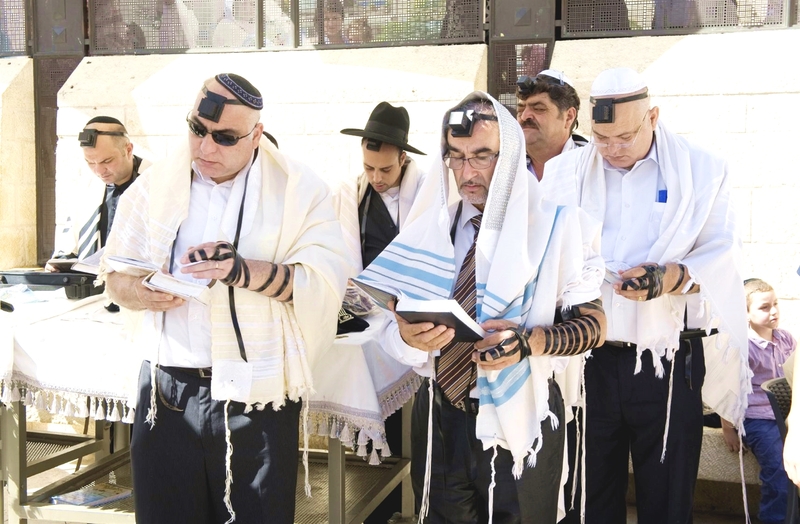 Yet, the names that appear in that line pose a problem for many Rabbis who are seeking a true Messianic lineage. Throughout his record, Matthew leaves out several kings and, instead, lists five women. 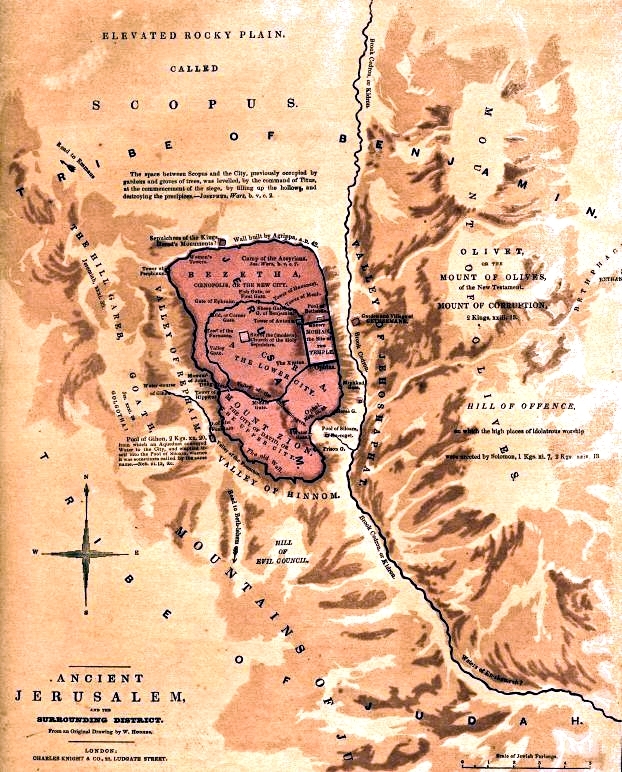 Tamar was likely a Canaanite, whom Israelites were forbidden to marry (Deuteronomy 7:3). By playing a harlot and tricking Judah into having relations with her, she bore a son named Perez who became an ancestor of David. 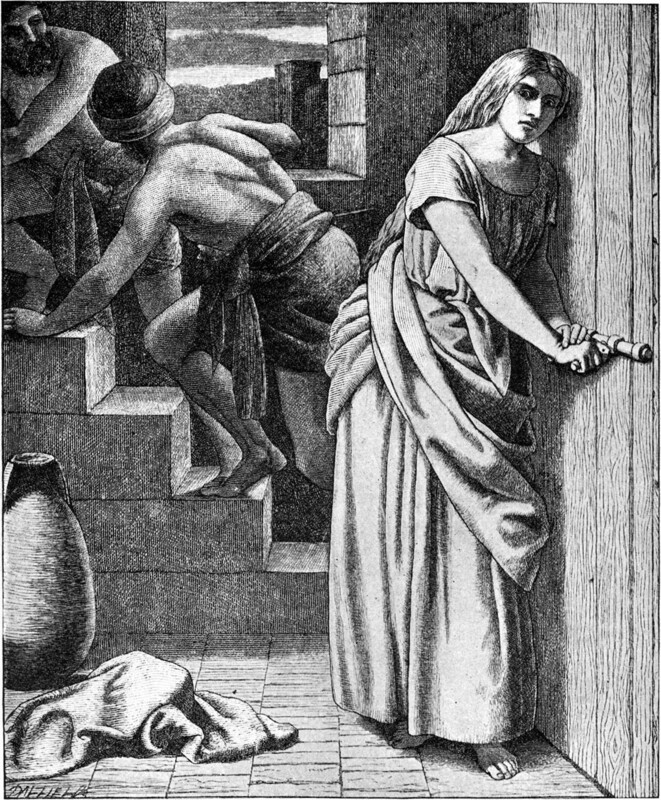 Rahab was also a Canaanite. She didn’t play a harlot; she was one. 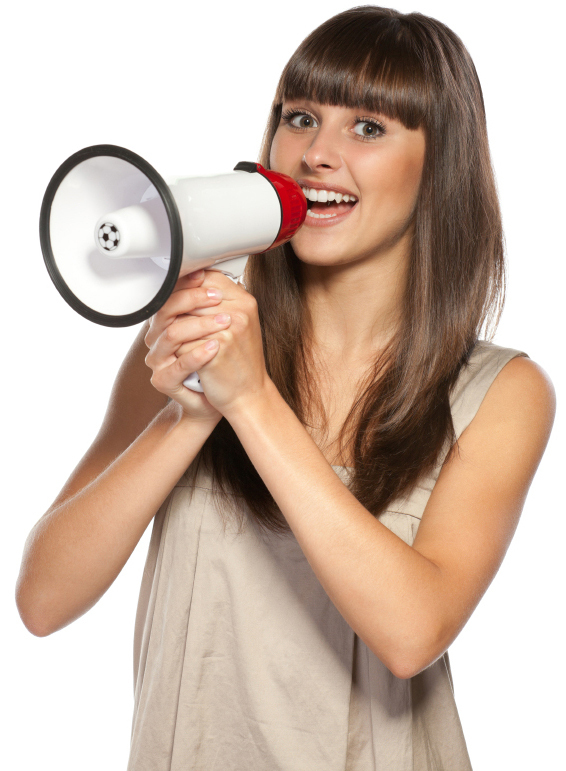 But she converted to Judaism and became the mother of Boaz (the great grandfather of David). 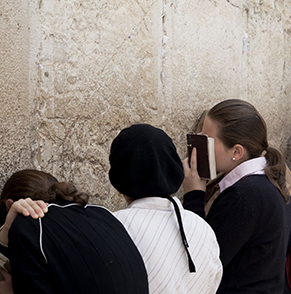 Ruth became one with the Jewish People (Ruth 1:16) and was accepted into the community (Ruth 4:13–22). But she was a Moabite, whom Israelites were forbidden to marry (Deuteronomy 23:3; Nehemiah 13:1). Bathsheba was David’s wife when she conceived their son Solomon. But God took their first child, who was conceived in adultery that ended in murder of Bathsheba’s husband. 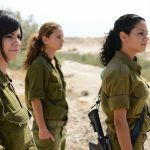 Some Christians explain that Matthew included these women to emphasize how the Messiah is the Deliverer of all mankind: Jew and Gentile, man and woman, no matter how sinful they are. 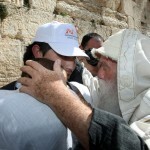 They also point out that the Messiah comes through this “very imperfect” lineage to show his humanity. 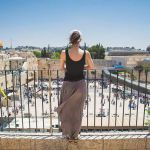 While the Messiah certainly fulfilled those purposes, it is more likely that Matthew included these women to emphasize that this is not Yeshua’s Davidic line to the throne, but merely Joseph’s. For a look at Yeshua’s right to the throne through Mary,, we turn to Luke. Luke gives us explicit clues that tell us his record is the lineage of Mary. He does this by placing a definite article “the” in front of every name except one—Joseph son of Heli. This critical clue is often missed in English translations, since it’s not customary to call someone the David or the Jane. But in the Greek text, it becomes obvious. 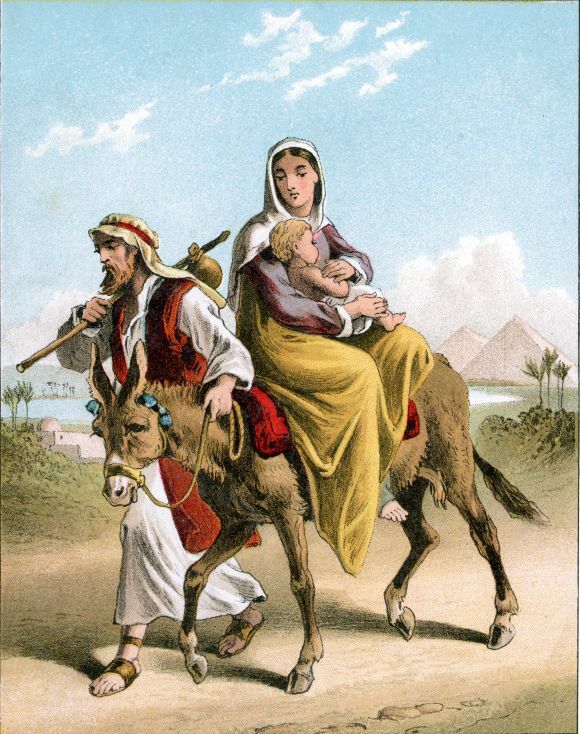 By not giving Joseph this distinction, Luke redirects the physical descendancy onto Mary. Luke must list Joseph because he is following strict adherence to Hebraic protocol by leaving women out of the record. This is likely why he names Mary’s father Heli but not Mary herself. But if Mary is the daughter of Heli, why is Joseph called “son of Heli”? 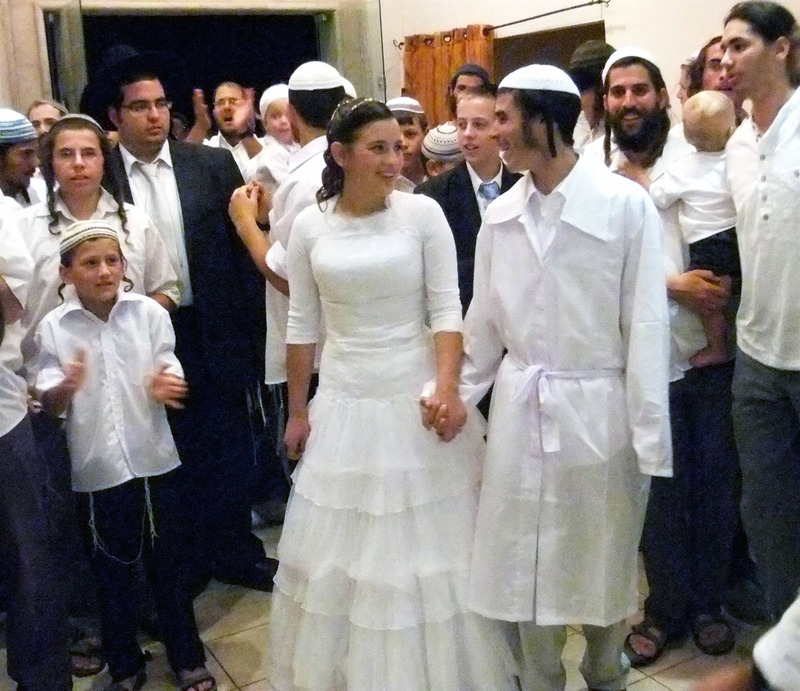 We know that in Jewish thought, a man’s son-in-law could also be called his son. 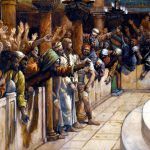 Yet, even when Jewish scholars accept that Luke’s lineage is actually that of Mary, another problem arises: Luke’s genealogy takes Yeshua’s line through David’s son Nathan and not through Solomon, as is required in Rabbinic Jewish thought. 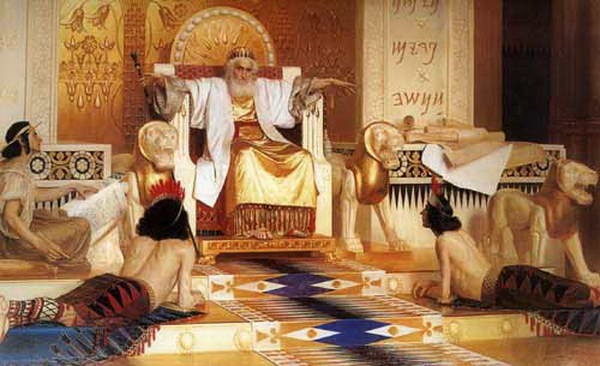 King Solomon: “Vanity of vanities; all is vanity,” by Isaak Asknaziy (1856–1902). 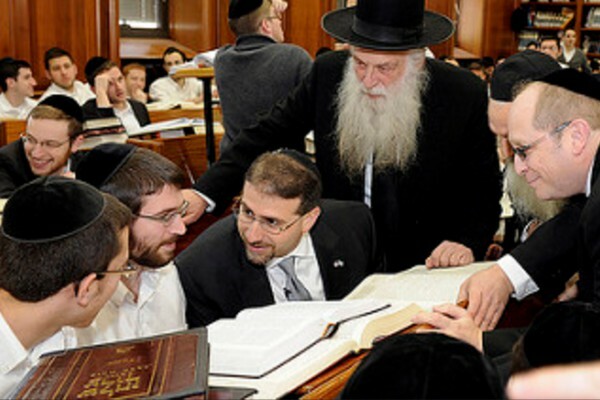 Rabbis teach that not only would the Messiah be the son of David, but also the son of Solomon. For all of Solomon’s wisdom, he became idolatrous. After marrying women who followed other gods, his heart became divided. This half-hearted approach to his relationship with God manifested so that soon after his reign, the nation of Israel broke in two. But in that same psalm, God promised that He would remain faithful to His covenant to keep the seed in David’s line. It is not a requirement, therefore, that Messiah would come through Solomon, only a promise that it could have happened that way if Solomon met the condition. 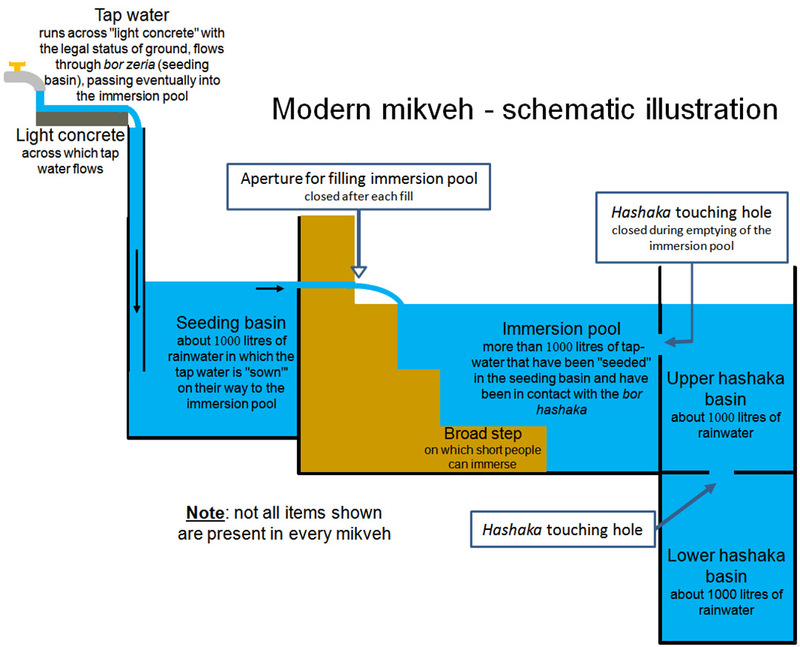 So, the covenant God made to David still stands, but the line and dynasty of Solomon ended with Jeconiah and Zedekiah. 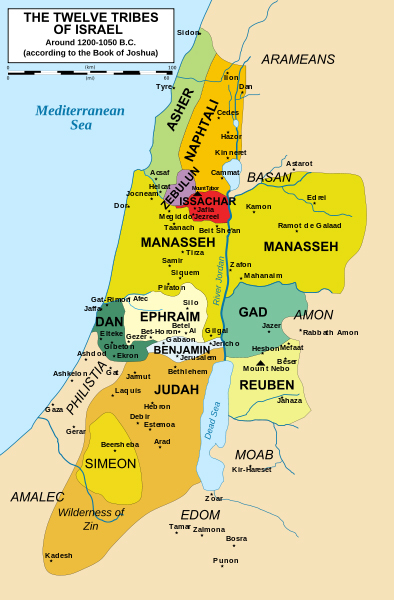 In fact, we read in Scripture how God cursed Jeconiah so that the Messianic lineage would not travel through him. This is why the record of Luke sidesteps Solomon for Nathan, who was still eligible to ascend to the throne. 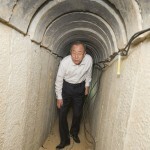 Does Yeshua Pass the Test? 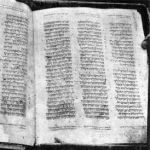 When we look at the genealogies of Matthew and Luke in a Hebraic context, we find consistencies with Biblical recordkeeping, and we find breaks with it as well. For those who believe in a divine Messiah, one could expect such a record that tries to explain how an eternal Messiah can be in the line of an earthly king. 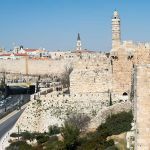 As we consider the identity of this seed through Scripture and Hebraic understandings, it’s crucial that we get the result of this first test right. To mistakenly follow the seed of the serpent instead of the seed of Eve into mystic religions, for example, with promises of secret knowledge revealed will keep us enslaved for eternity in sin, condemnation, and death. However, as we continue to look into the Messianic prophecies, the Lord has promised us that when we sincerely seek the truth of who this seed of Eve is, we will find him. 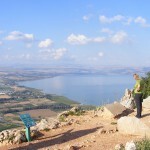 How Can the Messiah Come from Galilee? 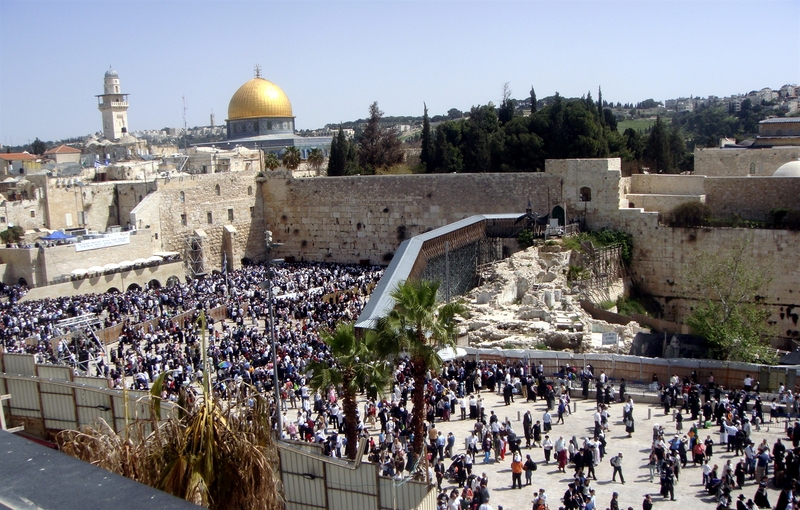 To be the Messiah, the first test a person has to pass is the question of Davidic lineage. Does Yeshua pass this test?